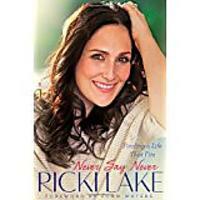 I attended Ricki Lake's NYC book signing for her book, "Never Say Never." I had a blast with a few friends, including Stephen Dimmick of DailyDimmick.com. Stephen is a professional makeup artist whose beauty advice goes much further than skin deep. However, on this occasion, I had to take the opportunity to ask him what to do about those pesky blemishes. Does popping them make them go away faster? Is it easier or more difficult to hide a popped blemish or one that's left alone? Take a look at what Stephen has to say! From the beloved teen star, talk-show host, and media personality, an uplifting and revelatory memoir about turning 40, losing weight and learning to reinvent oneself at any age. 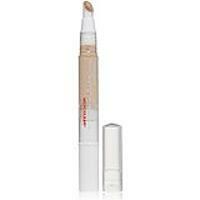 Oil-free formula and non-comedogenic formula. 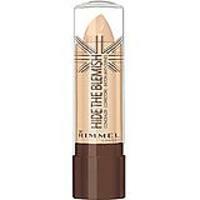 Skin tone adapting concealer that can hide that pimple! 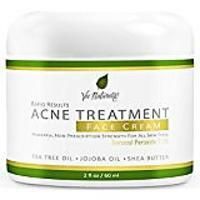 Combines the power of benzoyl peroxide medication with the healing effects of the best essential oils used for acne treatment and skin care. Contains witch hazel, tea tree leaf, Jojoba Oil, almond oil, shea butter and benzoyl peroxide. Worried About Wrinkles? 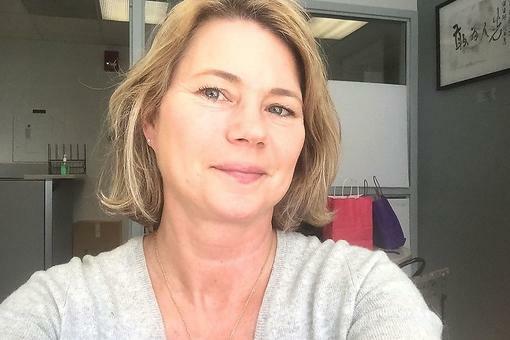 Anti-Aging Tips From Makeup Artist Stephen Dimmick!